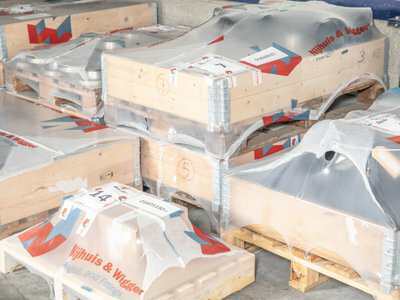 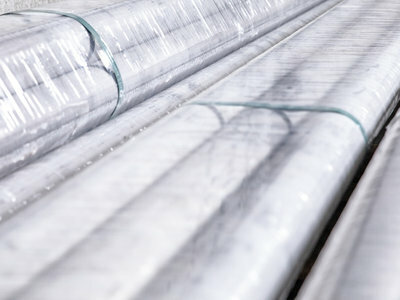 One of our services that you can benefit from is proper packaging and shipment. 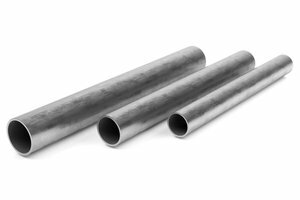 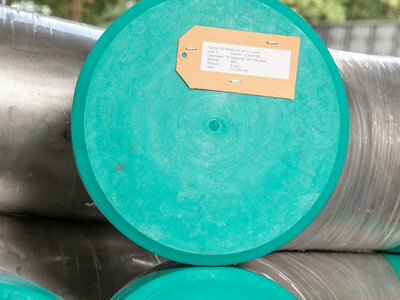 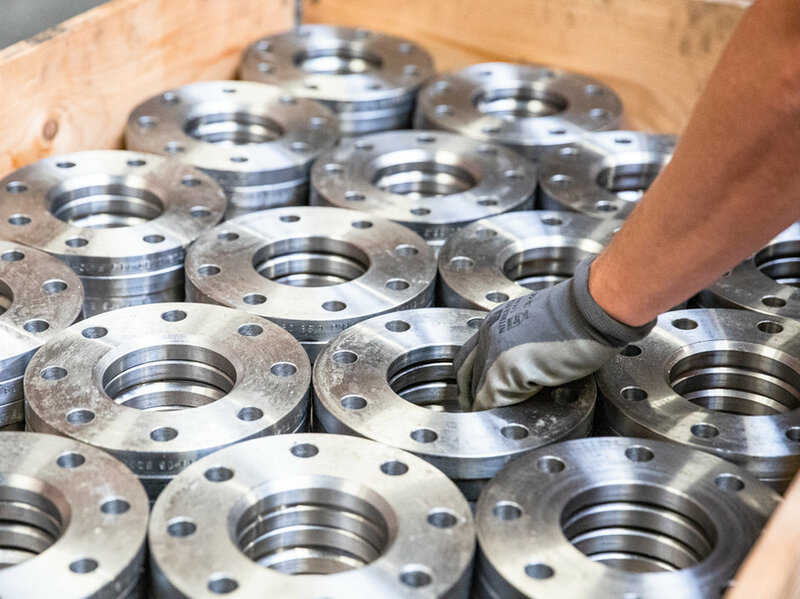 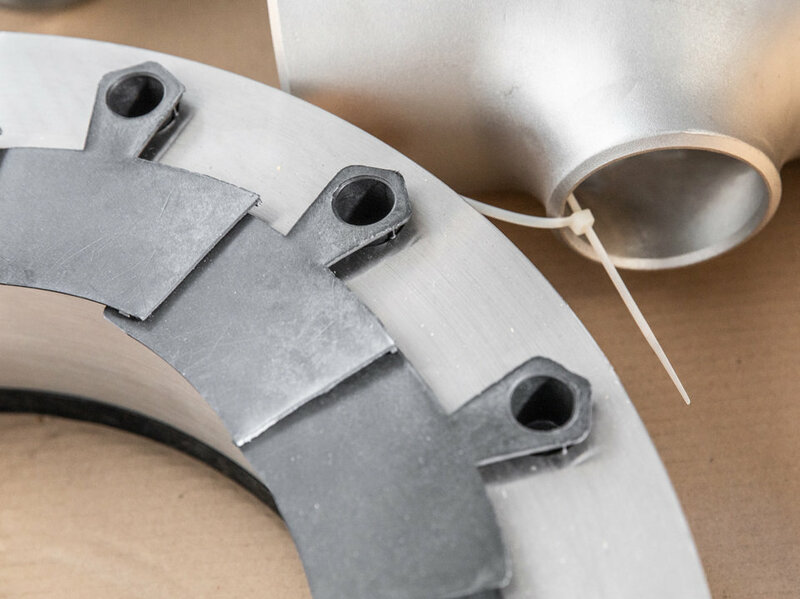 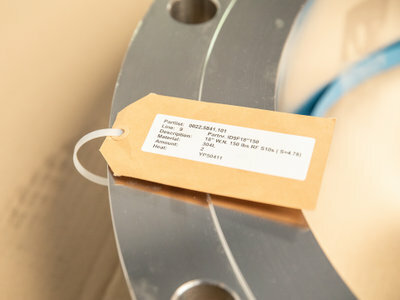 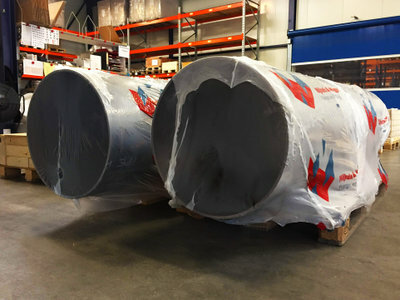 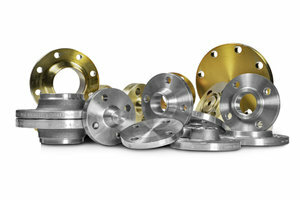 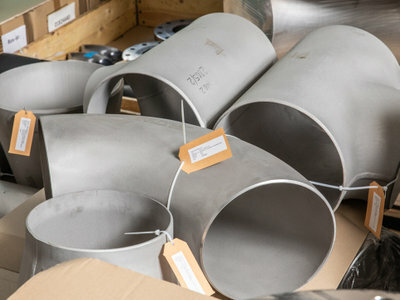 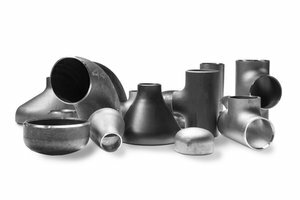 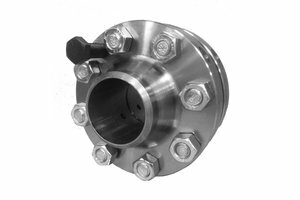 Therefore, NWFF pays particular attention to our customers’ wishes with regard to packing, labelling and marking of flanges, fittings, pipes and tubes or specials. Another service that we offer, is the assembly of a wide variety of products in several types of packaging. 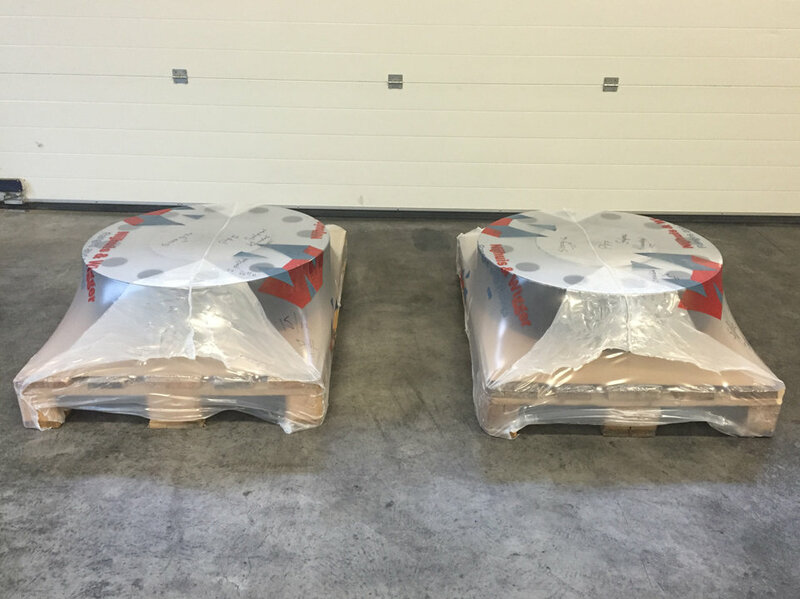 Our products will be firmly and correctly packed in boxes or palletised with shrink foil to guarantee transportation without any damage. 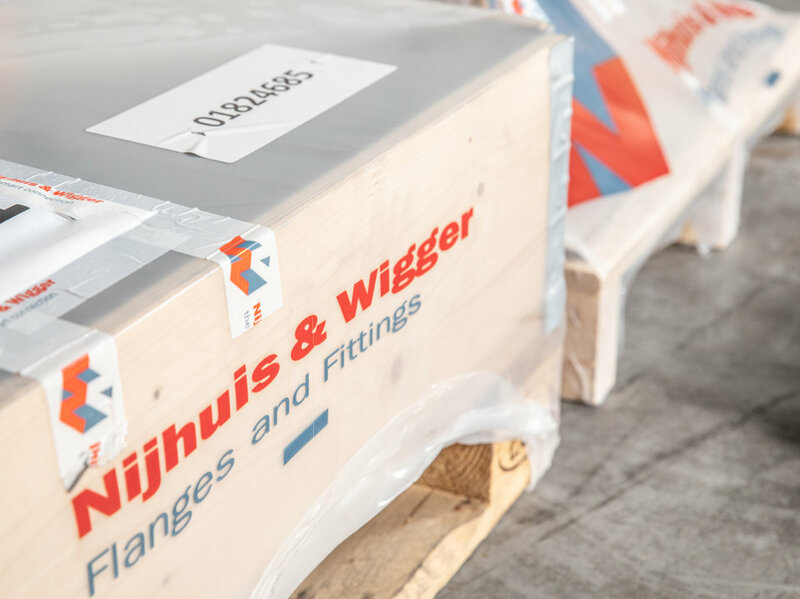 Our comprehensive logistics network ensures that your shipment will be delivered correctly.